Deloris M. Mitchell, 89, of Carmi, passed away at 2:00 a.m., Thursday, March 28, 2019 at Ferrell Hospital in Eldorado. She was born in Carmi, IL on November 3, 1929 the daughter of Paul Fenton and Teresa Viola (Lamp) Mauntel. Deloris married Andrew W. Mitchell on April 8, 1950 and he preceded her in death on April 18, 2001. Deloris graduated from Carmi High School where she was Class President, Homecoming Queen and part of the Rifle Club. She went on to attend Lockyear Business College. Deloris was a CPA and worked as the office manager of Rice Motor Co. and later at Dycus, Schmidt and Bradley. She also ran two art museum's, in New Harmony and Indianapolis, along with being an award winning floral designer. Deloris was a member of First Presbyterian Church in Carmi where for 30 years, she arranged flowers for the church. She was an amazing cook and exceptional mom. Deloris is survived by a daughter, Andrea (Jim) Williams, of Carmi; son, Douglas Mitchell, of Orlando, FL; two grandchildren, Kayla and Natalie Mitchell; a great-granddaughter, Calina Mitchell; her twin sister, Doris Williams of Carmi; along with Sue Garrett of Mill Shoals, who was like a daughter to her and her beloved kitty cat of 21 years, Bubbie. She was preceded in death by her parents, husband, and a brother, F.P. "Paul" Mauntel. 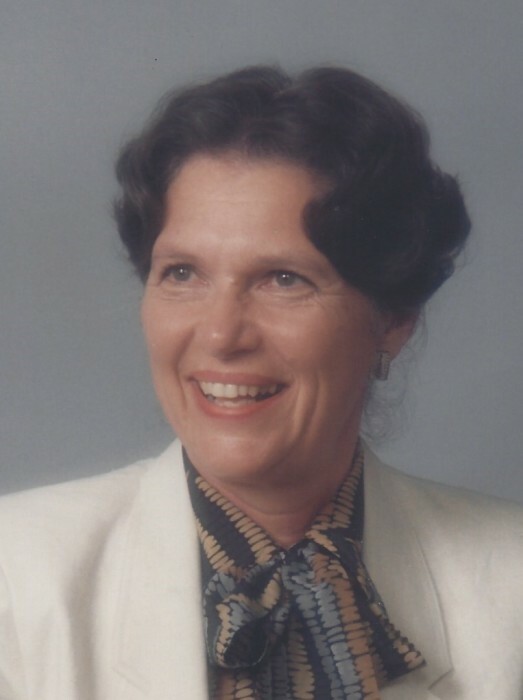 A memorial service to celebrate the life of Deloris M. Mitchell, will be held at 11:00 a.m., Saturday, April 6, 2019 in the Chapel of White County Memorial Garden in Carmi. Visitation will be after 10:00 a.m. until service time at the chapel. Memorial contributions may be made in Deloris' memory to Pets At Risk and will be accepted at Campbell Funeral Home in Carmi who is in charge of arrangements.